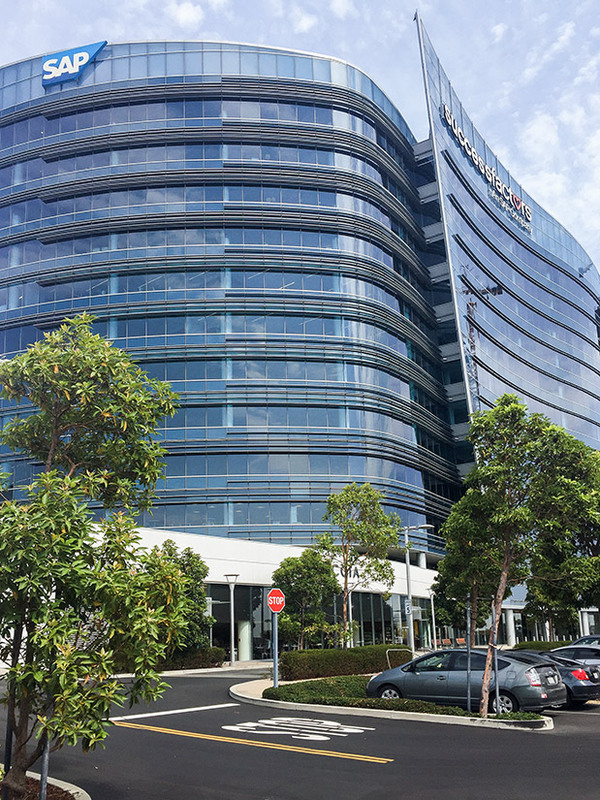 Phase 3 Real Estate engaged Decker Electric as their design/build electrical partner to convert an existing office tower to accommodate lab users on 6 floors with electrical and fire safety features. The scope included a new 1250kw genset with emergency buss duct riser, fire service access elevator, mechanical upgrades, and life safety smoke control upgrades. Decker also completed six floors of tenant improvements with floor plates consisting of 60% office and 40% lab.